As more and more of our daily transactions and communications take place online and by smart phone, logistics companies are facing a stark choice – adapt or die. 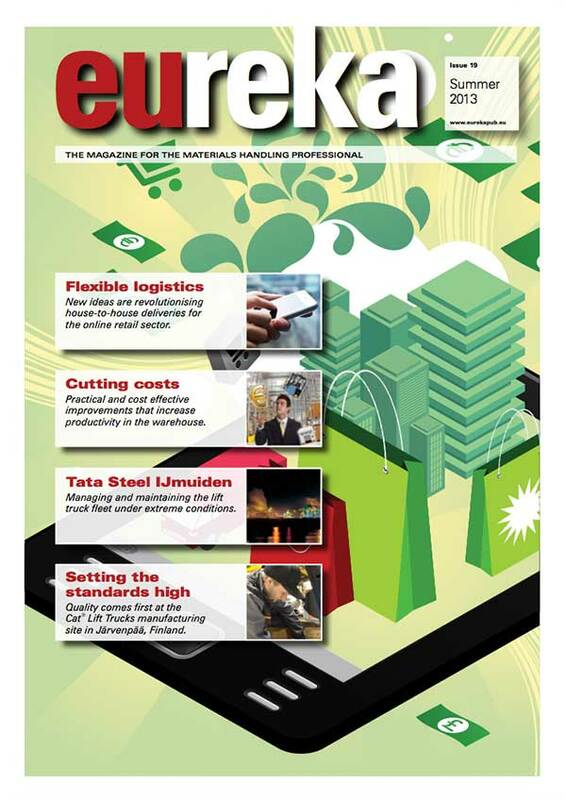 Gay Sutton looks at some of the newly emerging logistics models and asks, are the rest evolving quickly enough? A new report from Barclays shows that Britain’s online transport and logistics businesses are unprepared for the inexorable shift to a modern mobile world. According to the Online Business Outlook 2013 report, online businesses in the UK are growing more than 50 times faster than the economy, creating enormous opportunities for those logistics companies with the vision to adapt to the change. “Businesses that fail to move with the times risk losing out on valuable e-commerce opportunities,” commented Sean Duffy, managing director and head of technology media and telecoms at Barclays. Professor Richard Wilding, chair of supply chain strategy, Cranfield School of Management, puts it even more strongly. Companies that fail to adapt will simply die. 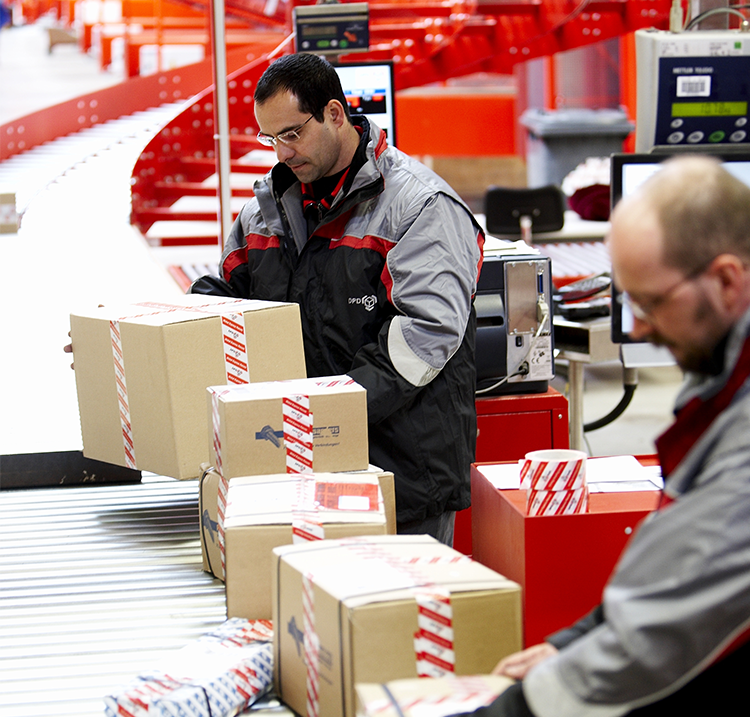 Customers can literally track the progress of their package by smart phone map app. While the opportunities are enormous, so are the challenges. In a world where people work during the day and live busy social lives during their leisure, the consumer is demanding a paradigm shift in service levels. A completely new business model is emerging, capable of responding rapidly and flexibly to online orders, delivering to a named destination at a time the customer chooses rather than when and where the logistics company wants. 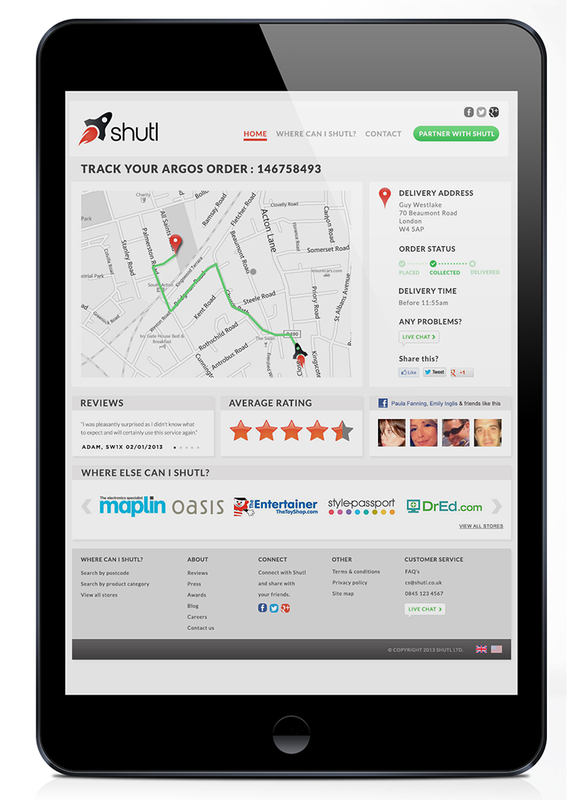 Shutl launched in London in 2010 and was initially piloted by retail chain Argos. So successful has it been that the service has been rolled out across the UK to some 75% of UK postcodes and increasing, making Shutl one of the UK’s fastest growing new businesses. Shutl’s customers now include Maplin, Karen Millen, Coast, Warehouse, Laithwaite Wines and Jewson, and the company is in the process of launching in the US. 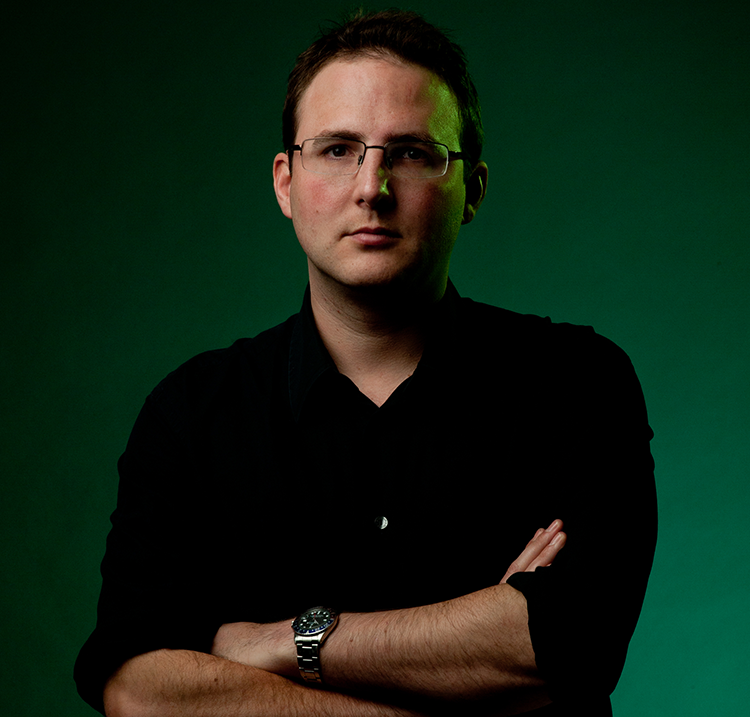 Tom Allason, founder and CEO of Shutl. The business model is very different. “We are not a logistics provider, per se,” explained Allason. “We are a pure technology business, so we don’t have vehicles of our own.” Shutl forms strong partnerships with carefully selected high performing same-day couriers, most of whom have previously been operating in the B2B sector. To the consumer Shutl appears as a branded delivery option, and the online transaction is very simple. Having selected the preferred delivery option the system generates a quote for the cost, which can be accepted or not. Behind this real time response, though, lies a great deal of technological and operational complexity. “There are a lot of boxes that need to be ticked for the service to work,” Allason said. Shutl needs to be able to extract a range of data from the retailer’s website including size and weight of the items in basket, the delivery date, time and address, and the nearest store stocking the item. This depth of detail is only available from retailers who have sophisticated IT systems and an accurate – ideally real time – view of stock across each of its stores. Shutl generates a delivery route and retrieves quotes from available local courier partners who have previously defined their pricing and coverage within the Shutl platform. Shutl then matches deliveries to the courier best suited to the specific job – weighing performance history, price and consumer feedback. And all of this happens in the time it takes a webpage to render. 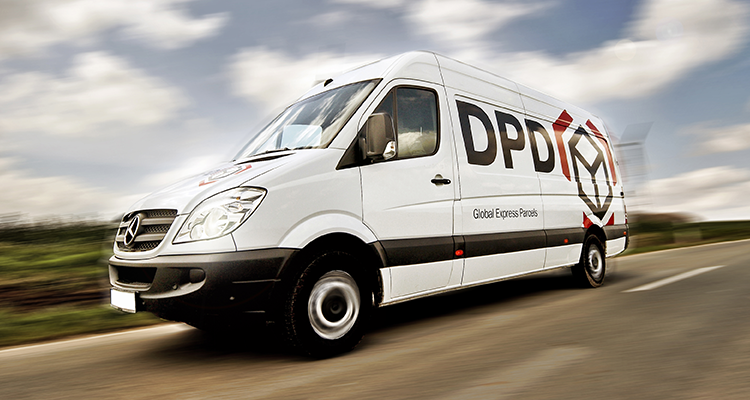 DPD Predict utilises the GPS technology used by the driver and turns it into information about the delivery, which is used to keep the customer informed via email or SMS. Image courtesy of DPD. Shutl is one innovative new logistics model. Another has been developed by Collect+, and this addresses some of the big frustrations with online shopping: the hassle of returning faulty or unwanted items, the need to be at a certain location to take delivery, and how to send goods sold on eBay. Collect+ has established a strong countrywide network of participating local corner shops that function as dispatch and delivery centres. A fleet of Collect+ vehicles delivers to and collects from each store every day. This means customers can collect and dispatch parcels whenever they please from a location that is truly convenient for them. In all of these new models, technology and IT play a key enabling role. This is also true for logistics provider DPD, which works closely with Amazon. DPD has developed a new technology called Predict which provides the customer with a range of choices and accurate information about their deliveries. It works by sending the customer a text or email on the morning of the delivery, telling them within an hour when their parcel will arrive. The customer can then either accept the delivery slot or elect for the parcel to be left with a neighbour or perhaps change the delivery date, all through the smart phone or by email. GPS – the next paradigm shift? Shutl has an exciting pipeline of new ideas that it wants to develop, and sees enormous potential for expanding into other areas of business. Already, the company is working with builders’ merchant Jewson, delivering building and plumbing materials and parts to contractors working on the job, saving them both time and money. Customers who receive their purchases at a time and location that suits them tend to spend more, creating a positive effect on the retailer’s business. Image courtesy of DPD. 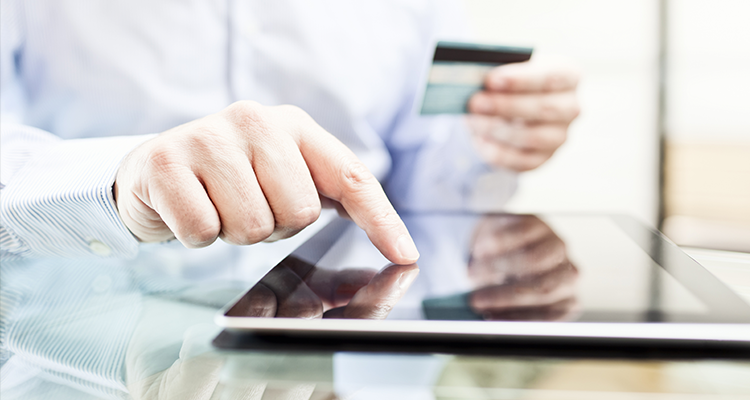 More and more consumers are using mobile devices to shop online. From the logistics perspective, cost and convenience are the main drivers behind these innovations. “And I think that eventually when consumers buy online, they’ll be offered a choice of four or five delivery providers and will be able to select the one that is most convenient and appropriate to them,” Wilding concluded. “It’s a level of service that is already beginning to appear in America.” And it is a model to promises significant rewards for entrepreneurial thinking. 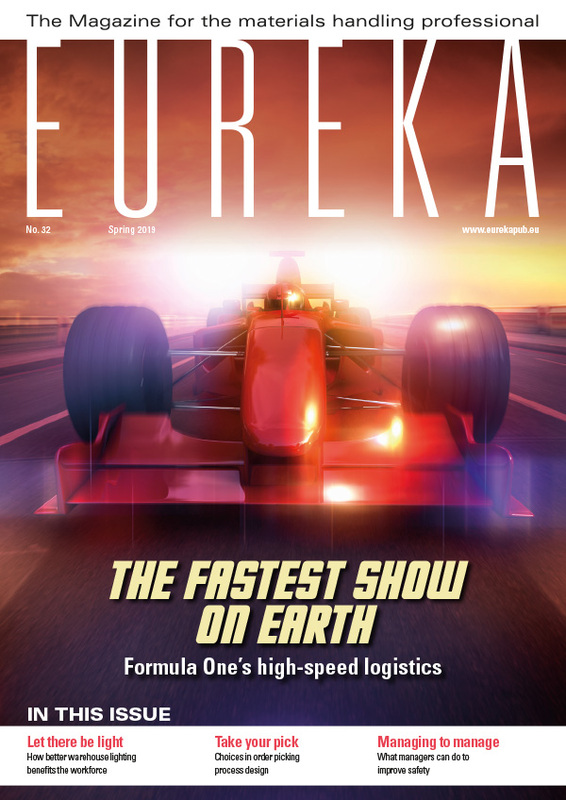 This article appeared in the 2013 Summer edition of eureka magazine.